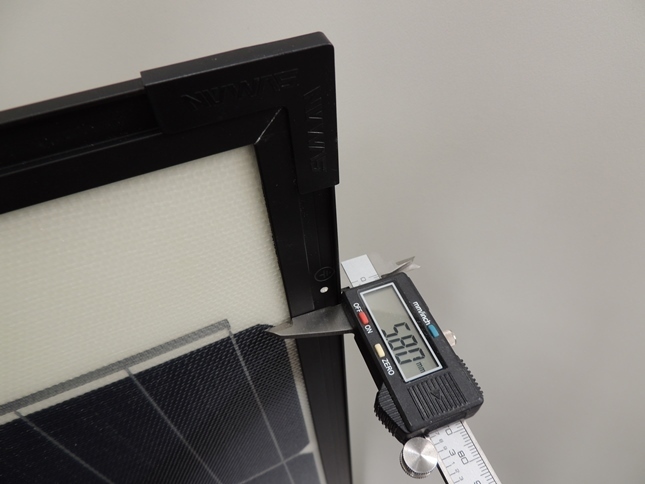 The thin frame is only 6mm in thickness and provides strength and rigidity without weight. 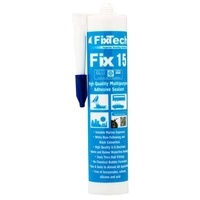 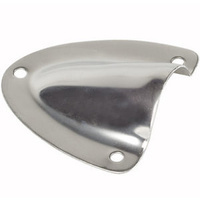 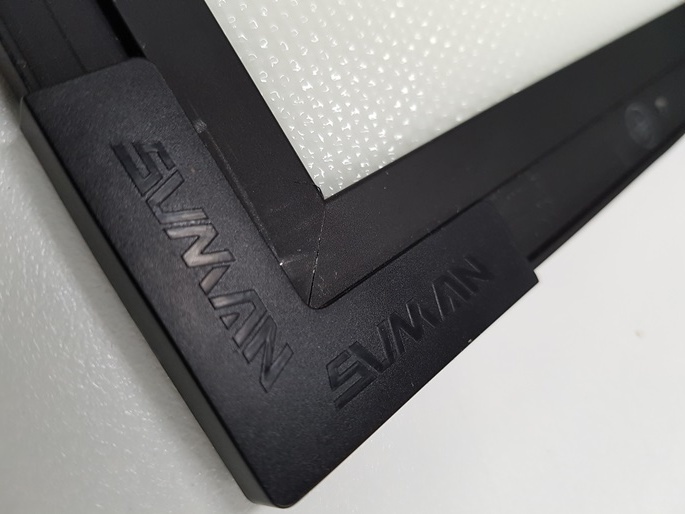 These frames have very little flexibility therefore can provide support for installation with an air gap. 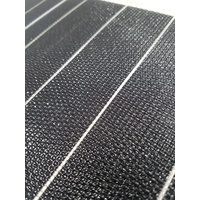 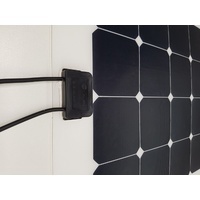 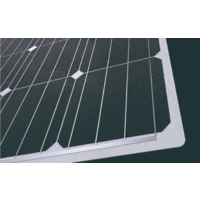 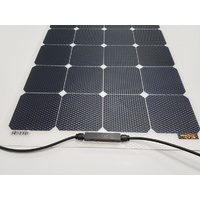 eArche thin, lightweight solar panels are approved by the Clean Energy Council and have a 5 year warranty for mobile applications and 10 years for building installations. 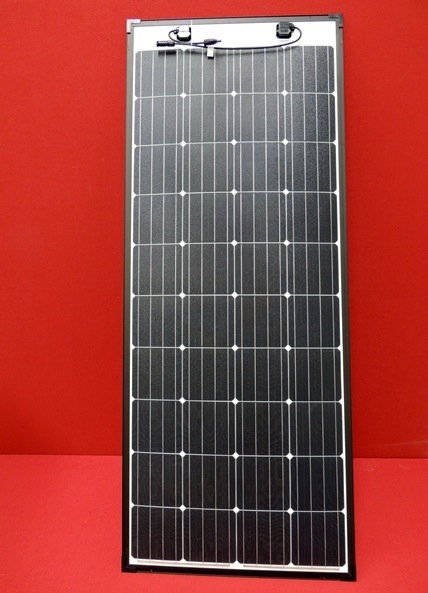 The manufacturers warranty is 5 years and the output warranty is the same as high grade rigid solar panels used on buildings: above 80% of the original power by the 25th year. 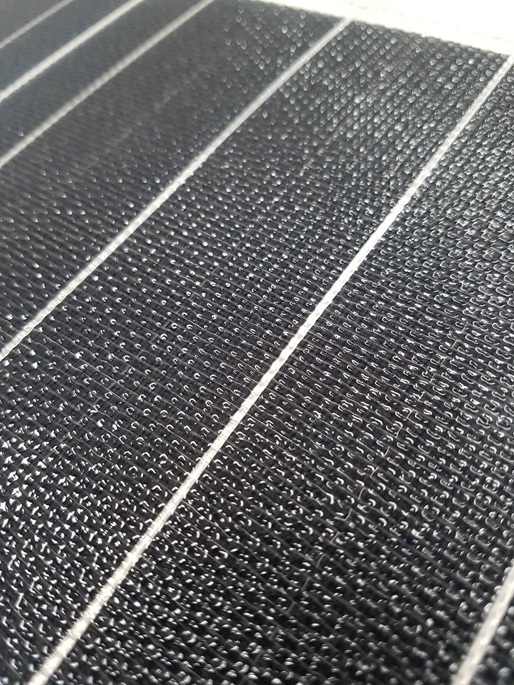 Edging that protects the layers of the panels. 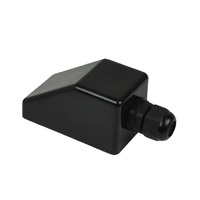 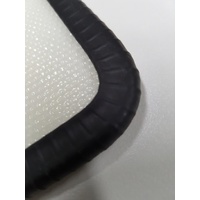 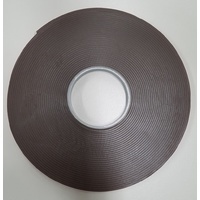 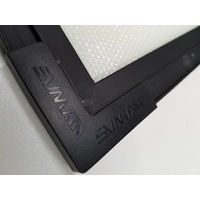 The 2mm thin panels have either a 5.6mm thin frame, 20mm standard frme or 6.0mm EPDM rubber edging. 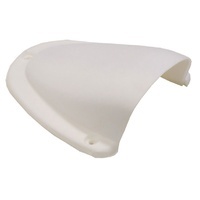 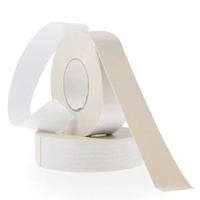 Made with a Patent Pending composite material similar to those used in airplane windows. 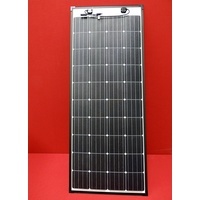 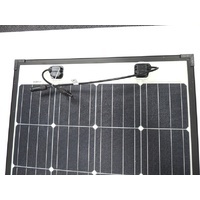 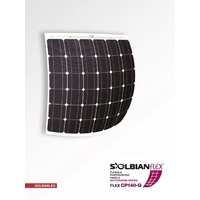 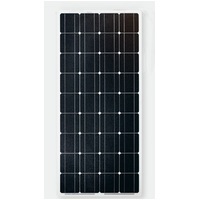 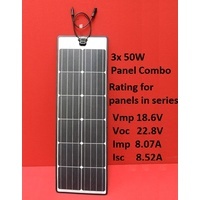 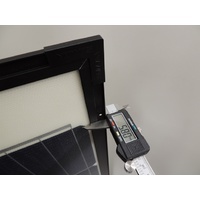 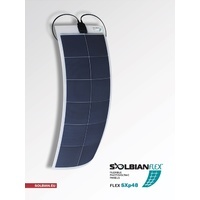 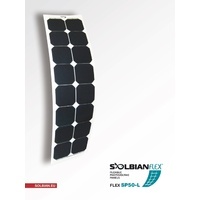 These panels are approved by the Clean Energy Council for grid connection in residential and commercial applications yet they don't have a heavy, rigid frame or glass. 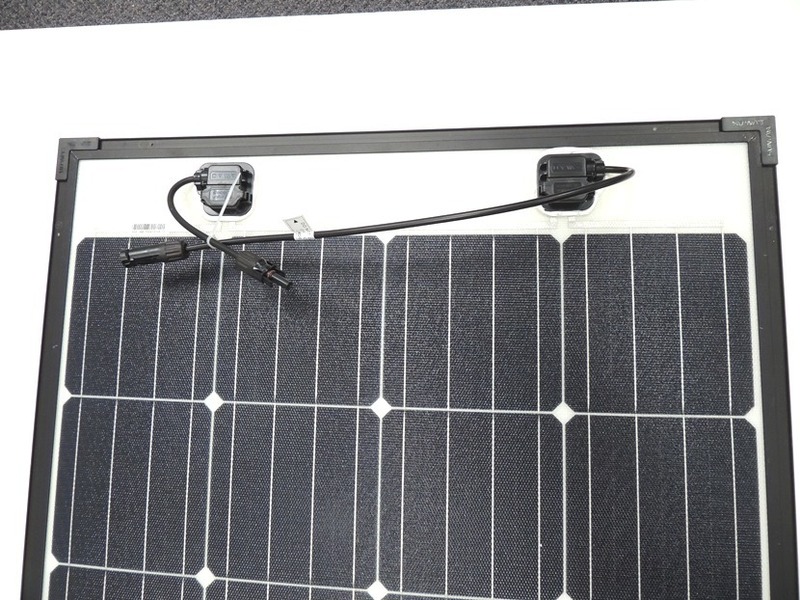 CSA International certification for Canada and U.S.
STC: Irradiance 1000W/m2, Cell temperature 25℃, AM=1.5.